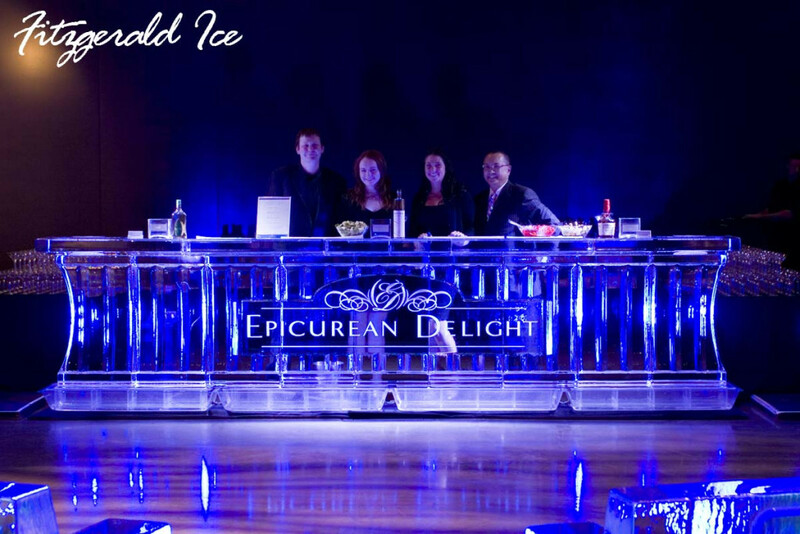 We have everything you need to create a spectacular, one-of-a-kind event. 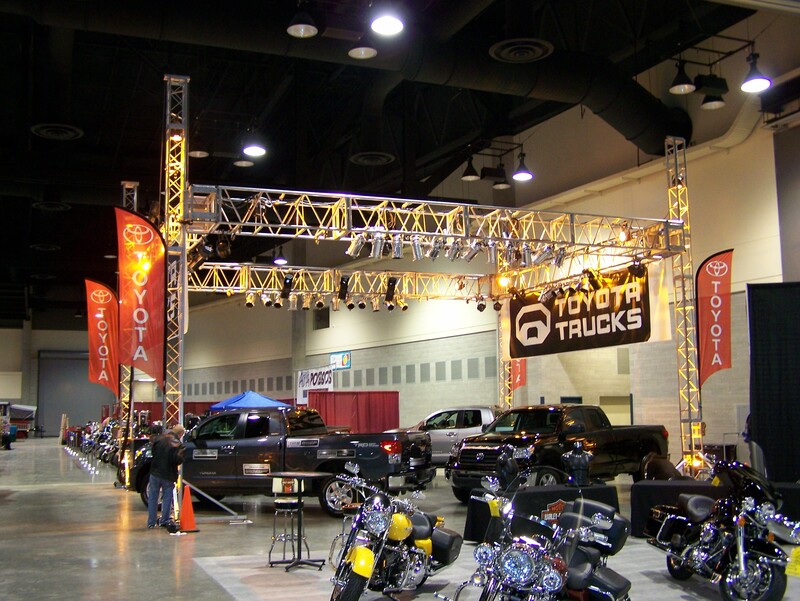 From Staging to Spotlighting, Theatrical Drapes to Chain Hoist and Truss Rigging. 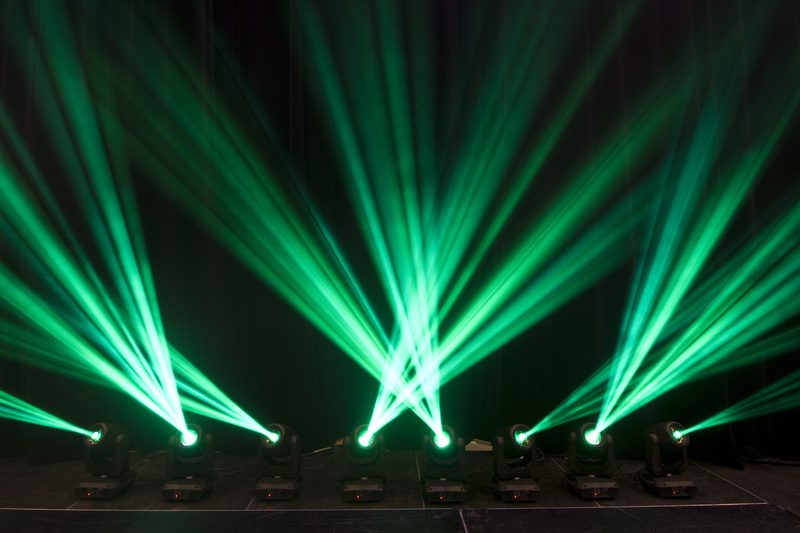 We take great pride in being the ‘one stop shopping’, contact for all your production needs. 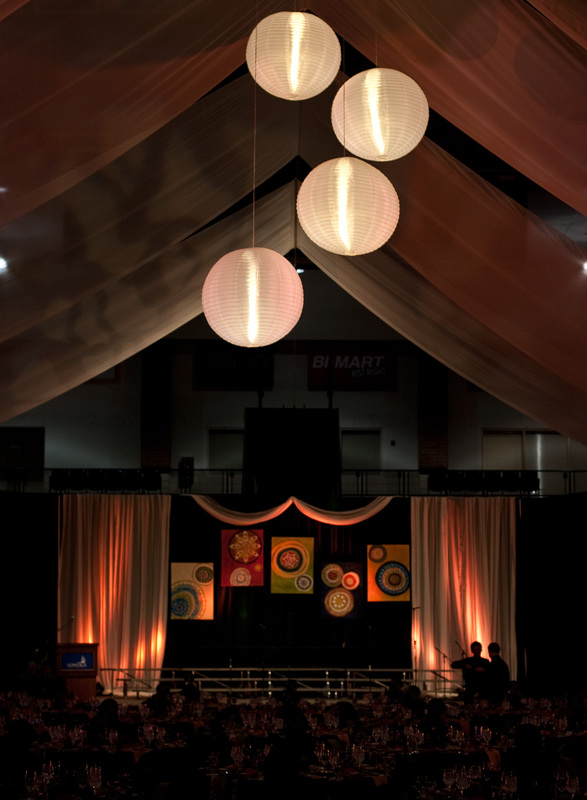 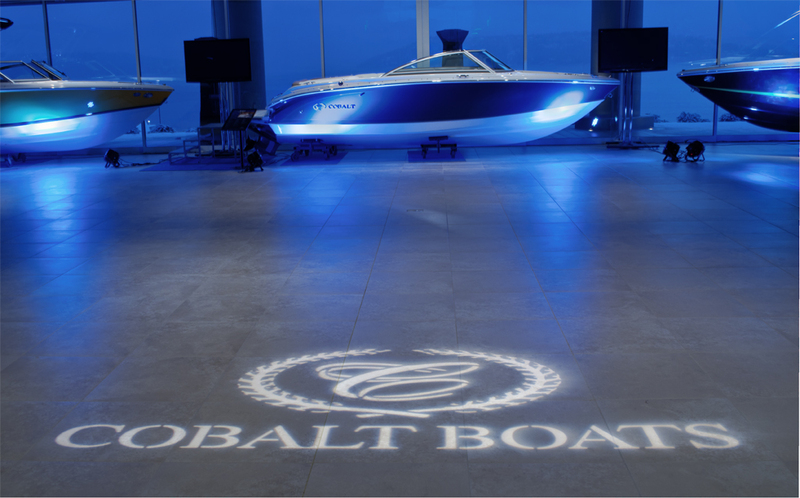 Let us make your LOGO take center stage with Custom Gobo lighting.